Throughout the summer it is very likely you’ll be bitten by mosquitoes. Mosquitoes go through their life cycle faster in warm temperatures, therefore all your outdoor activities could be invaded by hungry mosquitoes. 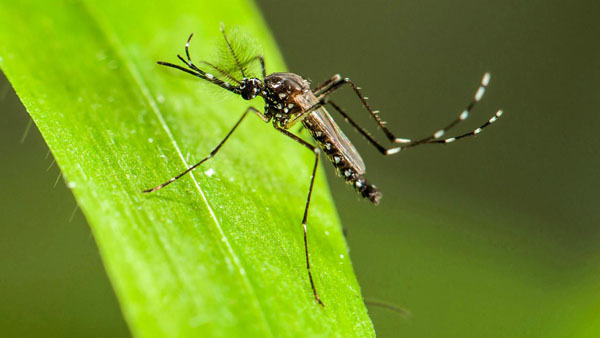 If you find you’re being bit more in your yard than your neighbor’s, these tips to prevent mosquitoes in your yard should help alleviate those annoying pests. Rain gutters – Keeping your gutter free of clogging debris helps your gutter drain water and prevent stagnant pooling. 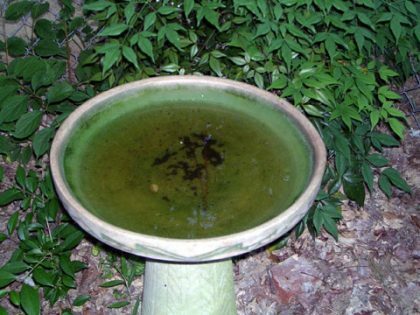 Birdbaths – Most birdbaths will be ideal breeding grounds for mosquitoes. Using a mosquito dunk will kill the mosquitoes larva and not harm any birds or squirrels drinking from the fountain. Potted plants – The containers used for the plants may not drain for several days if left out in a storm. 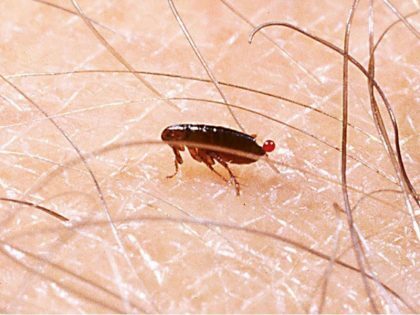 This allows mosquitoes enough time to lay their eggs and hatch the larva. Garden ponds – Ponds are a great addition to any landscape, but also a 4 star star hotel for mosquitoes if you are not careful. Keep the pond stocked with fish that will eat mosquito larva. Swimming pools – Most swimming pools with good filtration units do not provide a good breeding ground for mosquitoes. However if your pool filter is not working then you see a rise in mosquitoes. 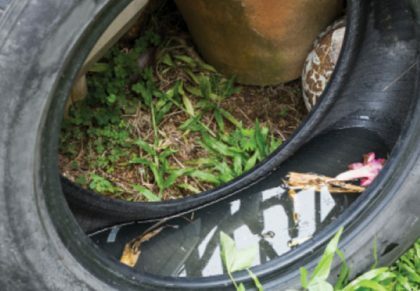 Junk Items – Old tires, buckets, forgotten dishes or glass containers can pool stagnant water. For mosquitoes to breed is does not take very much water for larva to hatch. Mosquitoes often seek refuge in bushes, trees and even weeds, therefore clearing any overgrowth will help prevent them from finding shelter in your yard. 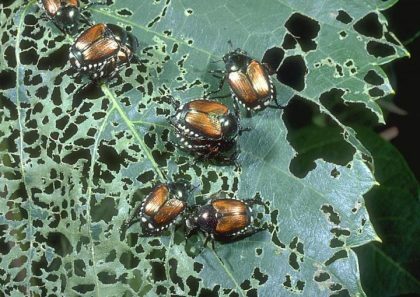 Plants should be sprayed once a month with insecticide on both the top and underside of their leaves. If you don’t wish to use a chemical insecticide, natural mosquito treatments like essential oils can help protect your yard, as well. The use of chemicals and other oils can be used to prevent mosquitoes. Citronella candles are a popular method the keep mosquitoes away. 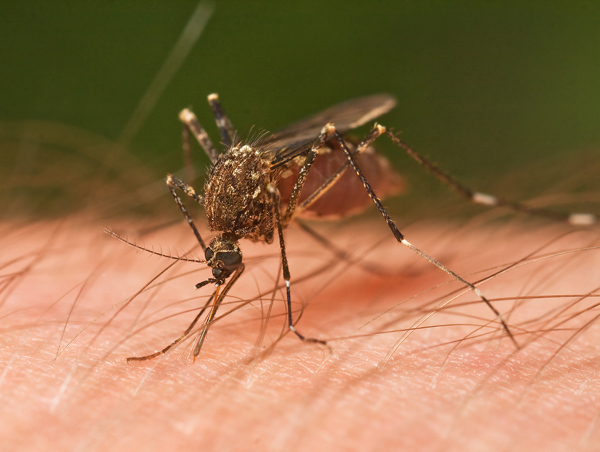 Products containing DEET can be applied to your skin to repel mosquitoes. There are a few bug lights available that emit wavelengths that aren’t as easily seen by bugs like mosquitoes. While you won’t get rid of all the mosquitoes, you’ll significantly reduce your chances of attracting a swarm with this mosquito treatment. These tips to help prevent mosquitoes in your yard will keep mosquitoes away, but you should also share with your neighbors and through out your neighborhood. Not only are mosquitoes annoying, but also can transmit diseases that can be fatal in rare cases. Please be aware of your surroundings and keep you yard free of pooling stagnant water. 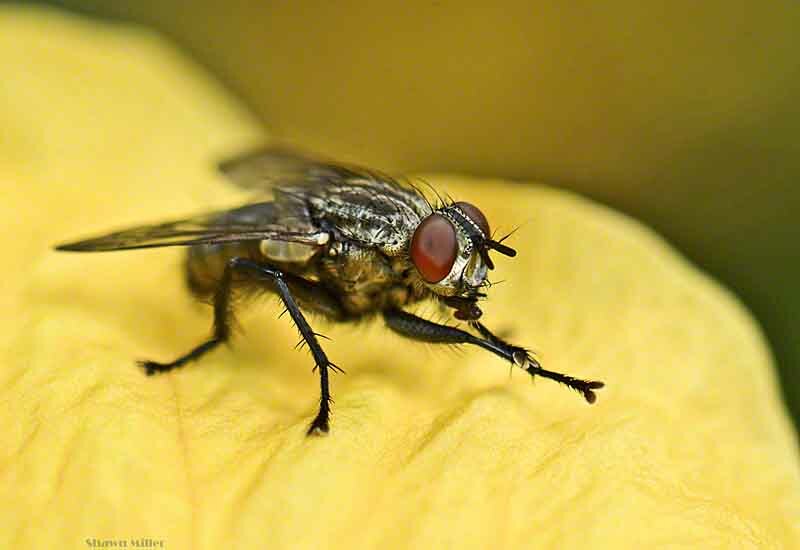 Why Are There So Many Flies During Summer?